Port-au-Prince, Haiti: Haiti is marking the fifth anniversary of a devastating earthquake that Haitian government said killed more than 300,000 people including 102 United Nations peacekeepers. President Michel Martelly was presiding at a memorial ceremony at a mass grave north of Port-au-Prince. Martelly called Haitians to unite in solving country's problems. 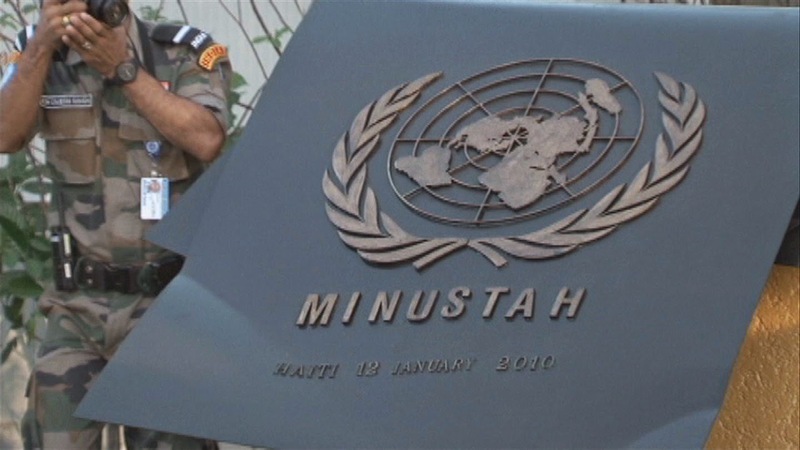 At the MINUSTAH's headquarters in Port-au-Prince, the heads of the Mission and relatives of victims have laid wreaths on the monument to fallen peacekeepers. 102 members of the UN peacekeeping mission died when the 6-story-high mission headquarters and other mission's building collapsed during the earthquake.